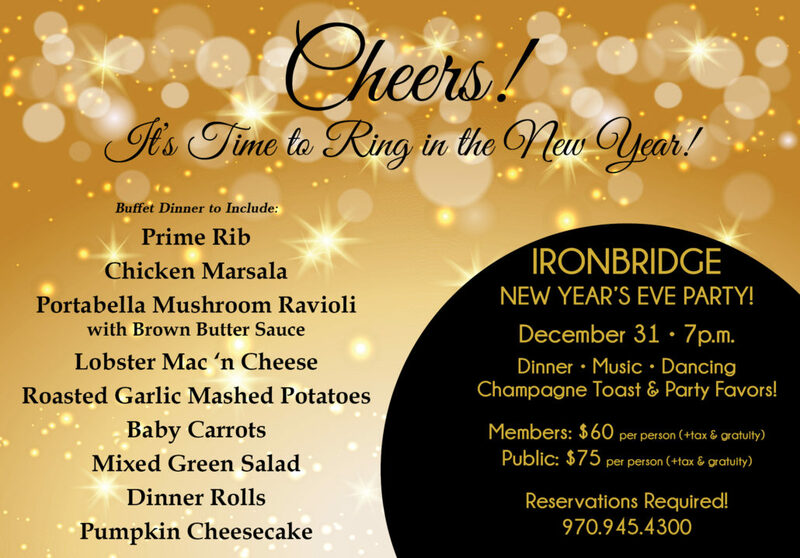 Ring in 2019 at Ironbridge! 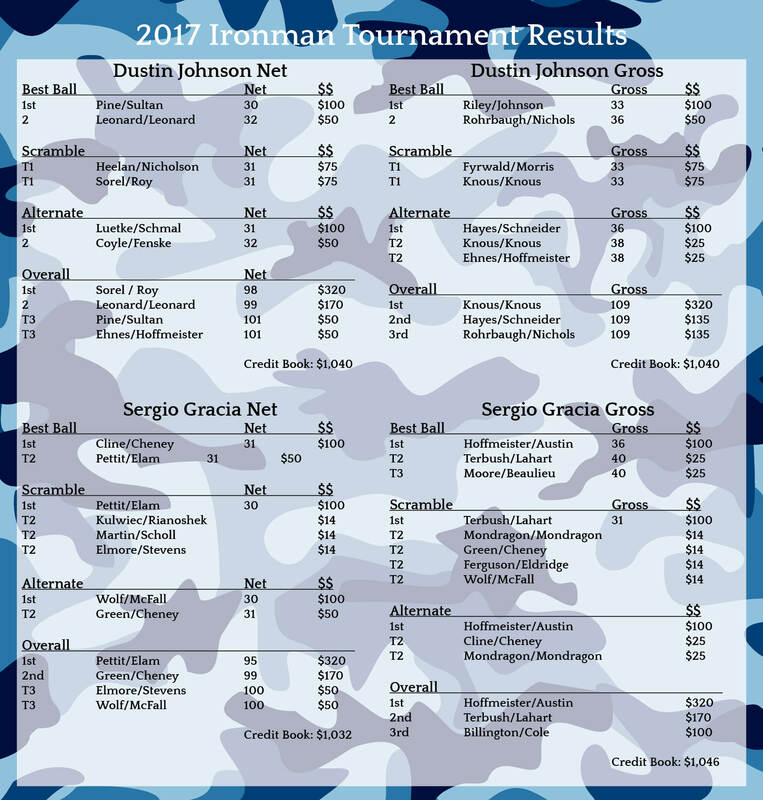 https://ironbridgeclub.com/wp-content/uploads/2018/11/champagne-toast.jpg 537 480 Iron Bridge Golf Club https://ironbridgeclub.com//wp-content/uploads/2017/11/IronbridgeLogo-RGB-whitetype.png Iron Bridge Golf Club2018-11-14 13:02:112018-11-14 13:03:46Ring in 2019 at Ironbridge! Need some ideas for the Mom in your life? 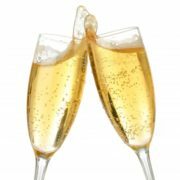 Here are just a few great ways to show your appreciation! Shop at the Ironbridge Pro Shop. 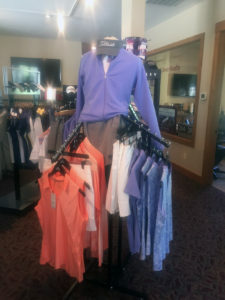 We’ve got some adorable new outfits at the Pro Shop from Adidas and EP Pro. 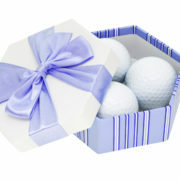 Or, help keep her stocked in balls for the summer with a box of Titleist balls! 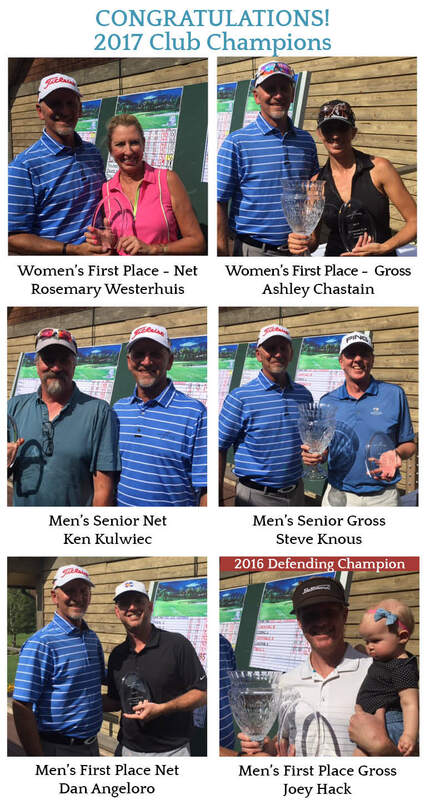 Help Her Become a Better Golfer. 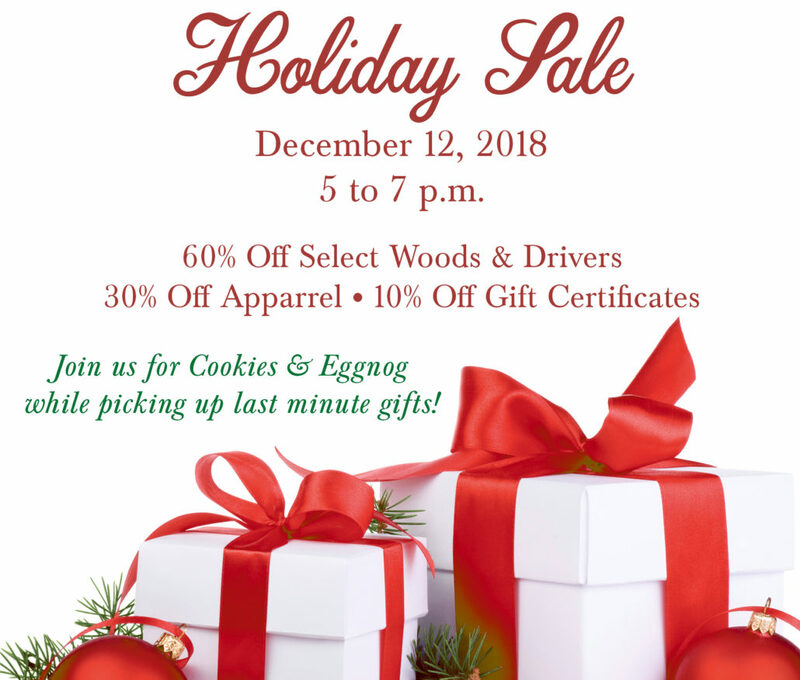 Give the gift of a lesson or clinic with one of the Ironbridge Golf Pros. 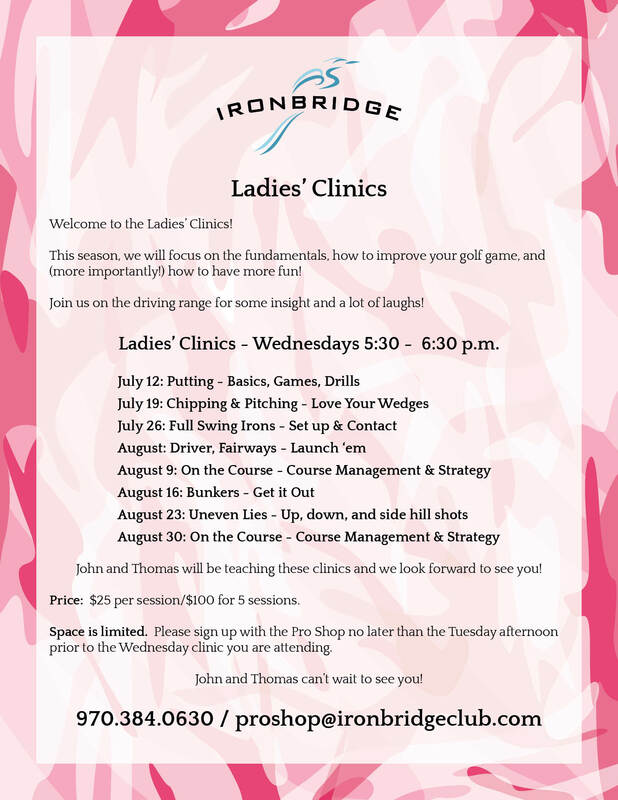 Our Ladies’ Clinics are every Wednesday from 5:30 to 6:30 p.m. and are $25 per clinic – or purchase 6 sessions for $125! Private lessons are also a great gift. An hour lesson providing one-on-one guidance with one of our amazing Pros is $100 per hour-long lesson. Purchase five lessons and receive $50 off! Let her choose her own gift. Not sure what she wants? Purchase a gift card either at the Pro Shop or online. 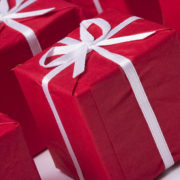 Gift cards will be on sale from 9 a.m. to 5 p.m. on Friday, May 11. Receive $5 off $50 Gift Cards, $10 off $100 Gift Cards, $15 off $150 cards, or $20 off $200 Gift Cards. 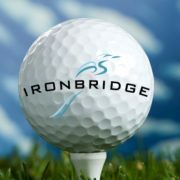 Ironbridge Gift Cards can be used for lessons, rounds of golf, cart fees, merchandise at the Pro Shop, or for Food and Beverages at the Ironbridge Grill. Take her to Brunch! Brunch will be offered at the Ironbridge Grill on Mother’s Day (Sunday, May 13) from 9 a.m. until 1 p.m. 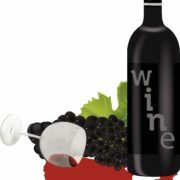 The Buffet will feature all of your favorite brunch favorites and is $25 for adults and $15 for kids 12 and under! 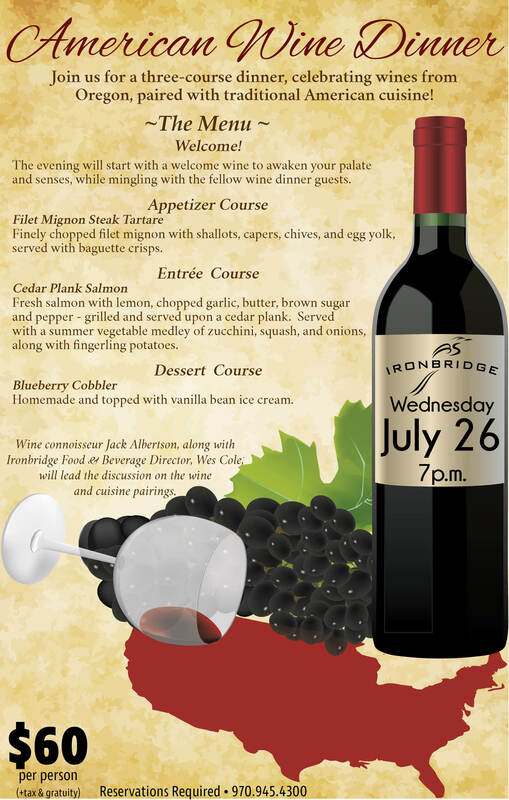 Reservations are recommended! 970-945-4300. Building Homes for Heroes, along with RM Construction, has built a beautiful new home at Ironbridge for USMC Sgt. Kirstie Ennis. Kirstie nearly died when the helicopter she was flying in as an aerial gunner crash landed in Afghanistan in 2012, during her second tour of duty. 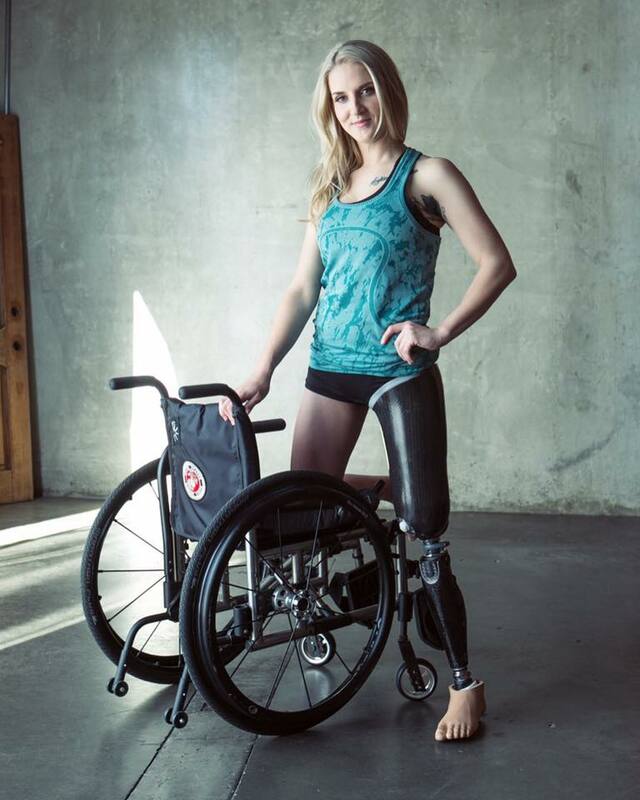 Over the past five years, she’s had more than 40 surgeries and is an above the knee amputee. On Saturday, Kirstie will see her new house for the first time! Building Homes for Heroes and Ironbridge is coordinating a small parade through Ironbridge, where Kirstie will be escorted to her new home. Please come to Ironbridge and watch the parade at 4 p.m., then attend the welcome ceremony at Kirstie’s home. Parade watchers are encouraged to park at the Ironbridge Grill/Golf Course parking lot and walk to anywhere along the 1-mile parade route – which begins at the first entrance to Ironbridge (coming from Carbondale on 109) at River Bend Way and continues along River Bend Way to Sgt. Ennis’s home on Blue Heron Vista. Before Sgt. Ennis views her home, there will be a brief ceremony with welcome speeches.